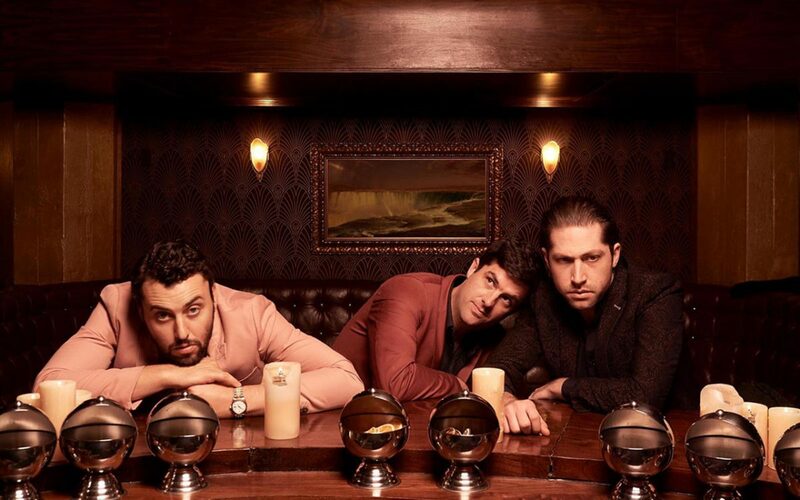 Mini Mansions, the LA band comprising Queens of the Stone Age, Arctic Monkeys and The Last Shadow Puppets, will release Guy Walks Into A Bar on July 26 supporting a UK and Ireland tour. The band have shared the single GummyBear ahead of their UK tour which includes a date at District on Monday May 27, a rescheduled date which now means the gig is the final one of the tour. Michael Shuman of Mini Mansions remarked on the track, saying: “We made the video with our friend and comedic legend, Liam Lynch. You can see the video for the new track below. Newcastle band Holy Moly and The Crackers have announced a UK tour in support of their new album, which includes a date at Liverpool’s O2 Academy. Ruth Patterson co-founded the band with her now-fiancé Conrad Bird aged 16, and now the band have just dropped their second single from their third studio album, Take A Bite. They’ll come to Liverpool on their UK tour on Thursday, April 4. 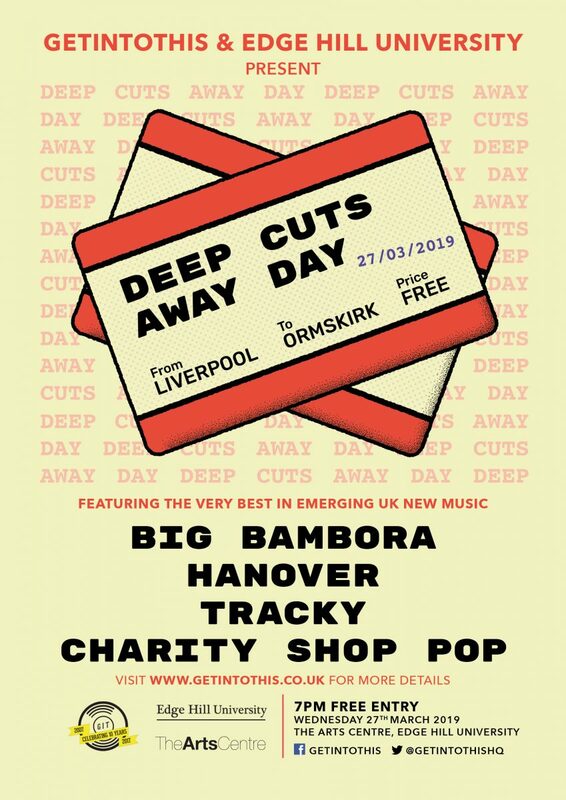 Getintothis‘ new music night Deep Cuts heads for an away day to Edge Hill University this month. Big Bambora and Hanover head to The Arts Centre with Ormskirk pop maestro TRACKY joined on the bill by the similarly energetic Charity Shop Pop. Completing the bill on Wednesday, March 27 is Edge Hill University music production student Cai Thomas. The 19-year-old will kick off the night with a mini set, a taster of his beat poetry meets breezy West Coast imbued rock & roll. The event is free entry. Deep Cuts returns to our usual home at Phase One on Seel Street, Liverpool on Thursday April 4 – full line up details here. Elsewhere in gig news, three piece rock and roll band DBOY will play Sound later this year. They’ll headline the Duke Street venue courtesy of I Love Live Events on Tuesday, May 7. Our new track this week comes from LONA. The London band have released the video for She’s With Me ahead of their UK tour next month. 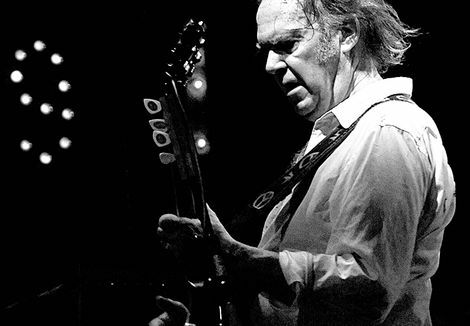 The band will play Sound on Saturday, April 13 and you can listen to the track below.